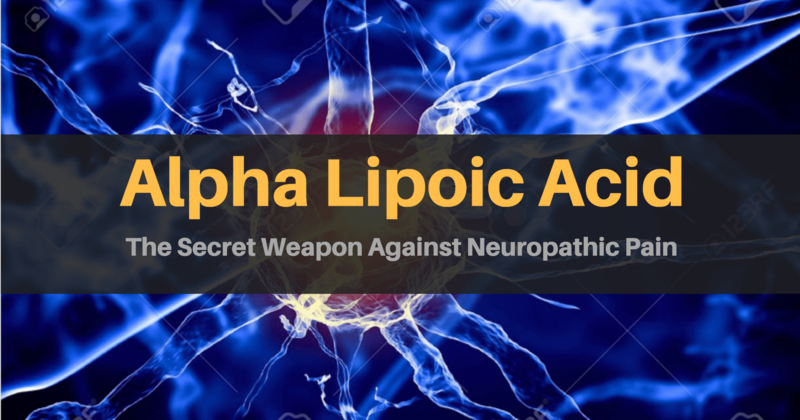 Are There Any Scientifically Proven Benefits of Taking CoQ10 For Neuropathy? 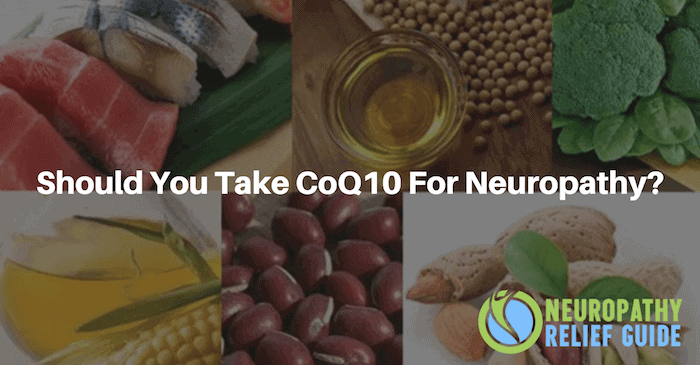 Read moreAre There Any Scientifically Proven Benefits of Taking CoQ10 For Neuropathy? 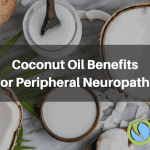 Nerve Support Formula Review: Does Real Health Products Make A REAL Solution for Neuropathy Sufferers? 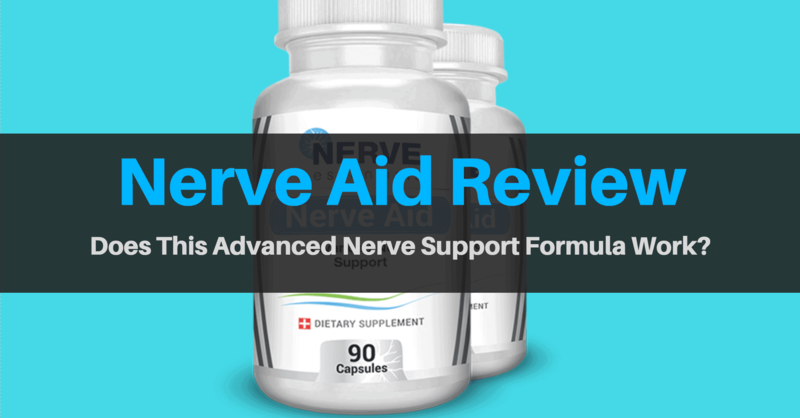 Read moreNerve Support Formula Review: Does Real Health Products Make A REAL Solution for Neuropathy Sufferers? 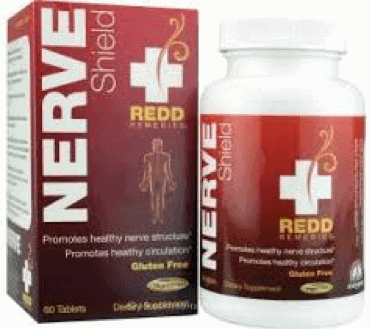 Nerve Shield Review: Can Redd Remedies Formula Help Your Nerve Pain? Read This Before You Buy! 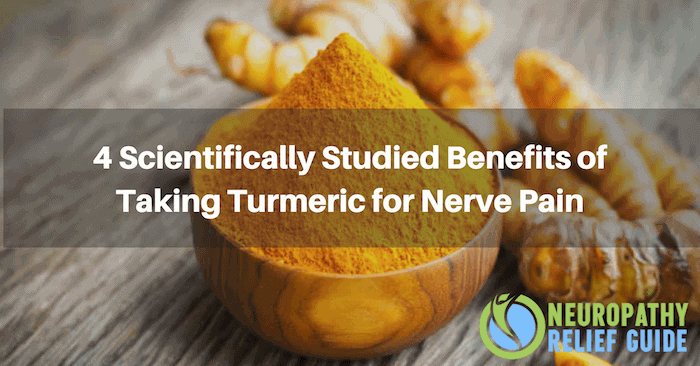 Read moreNerve Shield Review: Can Redd Remedies Formula Help Your Nerve Pain? Read This Before You Buy! 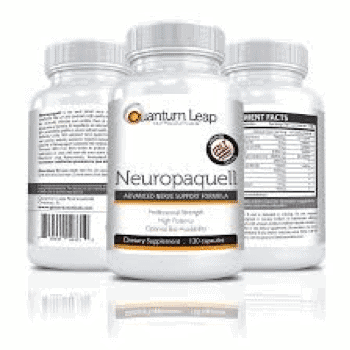 Neuropaquell Review: Does Quantum Leap Nutraceuticals Formula Help Reduce Nerve Pain? 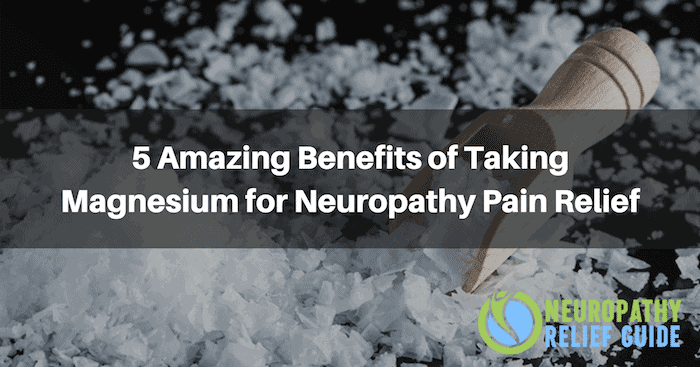 Read moreNeuropaquell Review: Does Quantum Leap Nutraceuticals Formula Help Reduce Nerve Pain? 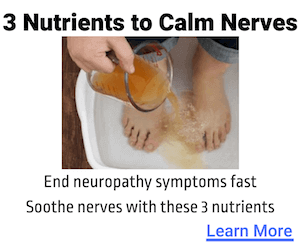 Neuracel Review – Does It Live Up to The Claim of Reducing Nerve Pain and Neuropathy Symptoms? Read moreNeuracel Review – Does It Live Up to The Claim of Reducing Nerve Pain and Neuropathy Symptoms? 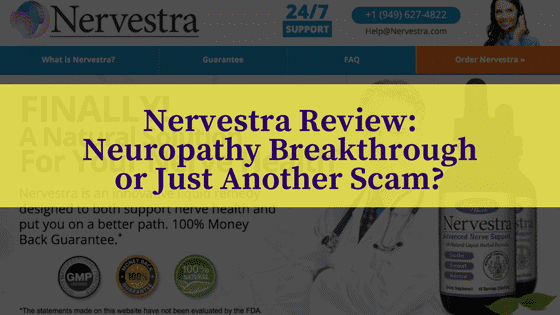 Nervestra Review – Can This Natural Formula Reduce Your Nerve Pain? Read moreNervestra Review – Can This Natural Formula Reduce Your Nerve Pain?